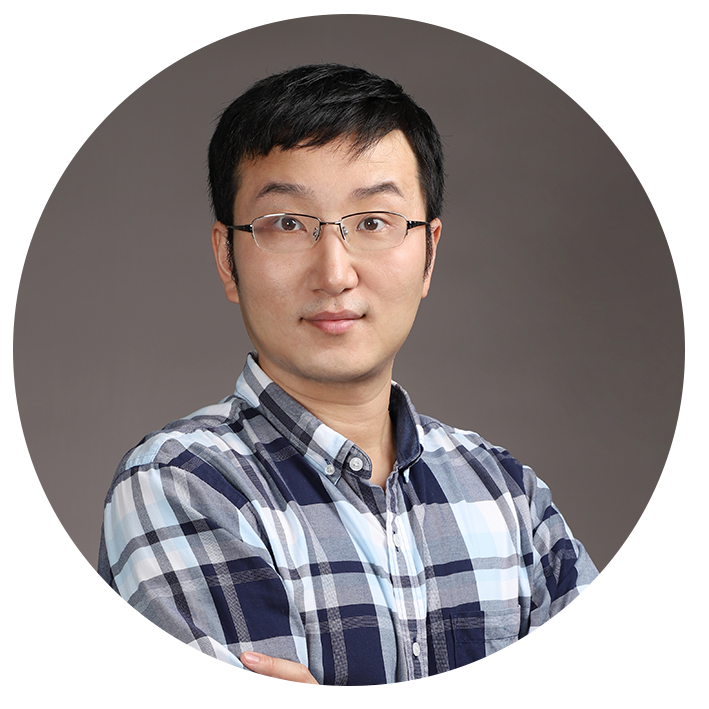 Liang Guo received his Bachelor degree in mechanical engineering, Tsinghua University in 2009. He conducted graduate research on nanoscale heat transfer in Mechanical Engineering, Purdue University. His projects include heat transfer across metal-dielectric interfaces, wavelength tuning effect in time-domain thermoreflectance for measuring thermal properties, and phonon dynamics in thermoelectric materials. He obtained his PhD degree in September, 2014. From October, 2014 to December, 2017, as a postdoctoral researcher, he utilized femtosecond two-dimensional electronic spectroscopy (2DES) to study energy transfer in novel two-dimensional semiconductors in chemistry, University of California, Berkeley. His current project is exciton dynamics in monolayer transition metal dichalcogenides(TMDCs). Since 2012, he has published 12 papers listed in SCI/EI, 8 of which are first-author including one on Nature Physics. He joined mechanical and energy engineering of South University of Science and Technology of China in January, 2018. Liang has obtained 1 funding from National Natural Science Foundation and support from Overseas High-Caliber Personnel program (level C), Shenzhen.